Are Bill and Melinda looking more like each other as they get older? Thread: Are Bill and Melinda looking more like each other as they get older? 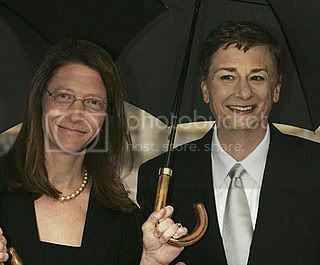 As they age gracefully... Bill and Melinda start looking like each other... ! ?